Home » Posts » Mental health » bipolar disorder » Pregnancy and bipolar disorder: international prescribing consensus? Since as early as the mid-19th Century, it has been documented that for individuals predisposed to mental illness, “delivery and lactation can have disastrous repercussions” (Marcé, 1858; Trede et al., 2009). More recently, research has suggested that individuals with bipolar disorder are up to 50% more likely to experience a recurrence of illness if they are not receiving treatment (Freeman, 2002). A prospective study by Viguera et al. (2007) corroborated this risk and found that pregnant patients who discontinued mood stabilising treatment had a 2.3 times greater risk of recurrence of illness and spent up to 40% of pregnancy in an episode of illness. Beyond the usual risks associated with a relapse of bipolar illness, an episode of ill health in pregnancy may impair self-care capabilities which could harm a developing foetus. Bodén et al. (2012) found that untreated bipolar disorder increases the risk of an infant being born in poorer physical condition, with complications including microcephaly and neonatal hypoglycaemia. Furthermore, illness extending into the postnatal period could disrupt early attachment, compromising neonatal development. 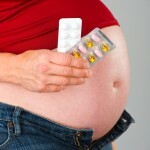 Conversely, psychotropic medications that may be used for bipolar disorder are not without risks, such as congenital abnormalities in the foetus. Graham et al. (2017) acknowledge these risks and assess a series of international clinical guidelines to determine if there is a consensus regarding the psychotropic drug management of bipolar disorder in the perinatal period. Untreated bipolar illness increases the risk of an infant being born in poorer physical condition. The authors conducted a literature search using the search terms ‘bipolar disorder’ and ‘guidelines’ across PsycInfo, Pubmed, the Cochrane Database of Systematic Reviews and the National Guideline Clearinghouse. Inclusion was restricted to English language guidelines published within the 2005-2015 period and self-described as ‘evidence-based’. The authors used qualitative methods to analyse key themes relating to management in the perinatal period. Eleven evidence-based guidelines for bipolar disorder published by 9 professional organisations met the search criteria and were included in the analysis. The authors found that most guidelines discussed the risks of mood stabilising medications during pregnancy, including the teratogenic risk of lithium, sodium valproate and carbamazepine. They also highlighted that these risks are greatest in the first trimester. Several guidelines agreed that lithium is the safest option for individuals with severe bipolar disorder. It may be discontinued just for the first trimester of pregnancy for women not planning to breastfeed. It is also suggested that changes are made to lithium monitoring to reflect pregnancy-induced changes in glomerular filtration rate (GFR) and that lithium should be discontinued or reduced prior to delivery to avoid toxicity in the neonate. There were inconsistent recommendations regarding the post-delivery dose of lithium to recommence. Several guidelines agreed that lithium is the safest option for individuals with severe bipolar disorder. 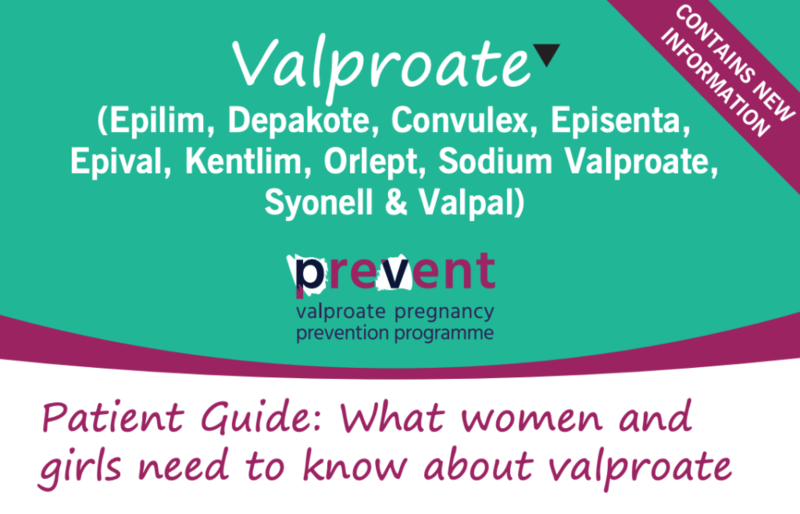 Many guidelines agreed that sodium valproate has the highest risk of major congenital malformations and make note of the foetal valproate syndrome. The authors noted the risk of cleft lip/palate associated with lamotrigine but there was insufficient evidence regarding its safety to recommend lamotrigine unless the “potential benefits justify the risk”, on an individual basis. It was suggested to avoid concurrent use of sodium valproate, especially at doses >200mg. Whilst lithium was contraindicated, there was no consensus regarding the safety of sodium valproate, carbamazepine or lamotrigine while breastfeeding. ECT was mentioned as an alternative to mood stabilisers for patients with mixed episodes and/or severe illness. Antipsychotics have been presented as a safer alternative to mood stabilisers in terms of teratogenicity, but caution is necessary due to the metabolic risks (weight gain, gestational diabetes). Low dose haloperidol has been suggested as the safest antipsychotic option. There was a lack of consensus among the guidelines regarding the risks of atypical antipsychotics, as the teratogenic risk is not yet known. Most guidelines determined that antidepressants are fairly safe, although there is a risk of pulmonary hypertension in the neonate and suggestion of cardiac malformations with tricyclics. Evidence regarding the safety of SSRIs was conflicting, with fluoxetine appearing the best option. There was consensus that antidepressants are present in breast milk and may cause neonatal central nervous system (CNS) dysfunction. 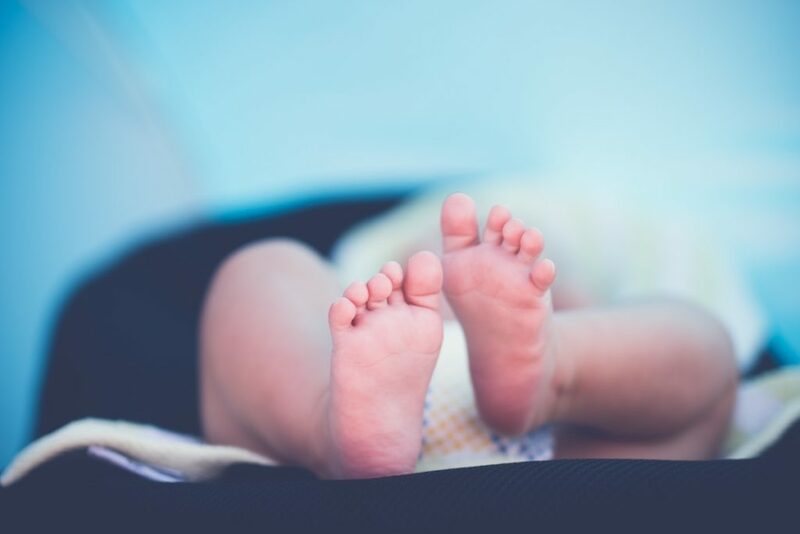 The guidelines recommended offering the antidepressants with lowest breast milk concentrations, including sertraline, paroxetine and nortriptyline. The authors noted that there was significant variation across the guidelines regarding which items were considered and the interpretation of the evidence. This was incongruent with their expectation that guidelines that claim to be ‘evidence-based’ would be more consistent. They considered that these variations likely reflect the varied views of different experts interpreting the evidence. Lithium was contraindicated in breastfeeding and there was no consensus regarding the safety of sodium valproate, carbamazepine or lamotrigine. low level of agreement between the guidelines on the risks posed by [psychotropic] medications, thus compromising clinical advice and prescribing strategies. A major strength of this study is the inclusion of a multinational sample of professional guidelines. However, only guidelines written in the English language were included, which limits the robustness of an international comparison of prescribing practice. The authors acknowledged that the guidelines they included had variable publication dates, which undermines the validity of their comparison. More recent guidelines are likely to have more up to date evidence, which contributed to the variability in recommendations. Further, the authors intended to include guidelines that were evidence-based. 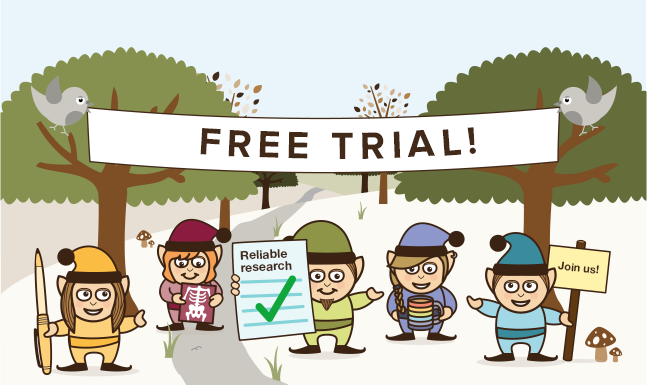 However, given the ethical issues surrounding randomised controlled trials during pregnancy and the puerperium, much of the evidence was based on retrospective reports and case studies, leaving more room for expert interpretation and influence. 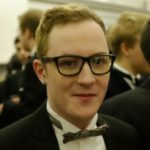 Why are ‘evidence-based’ guidelines not more consistent? Variations likely reflect the varied views of different expert guideline authors interpreting the evidence. Guidelines are consistent in commenting that due to increased glomerular filtration rate (GFR) in pregnancy, serum lithium concentrations are more variable and require more frequent monitoring. 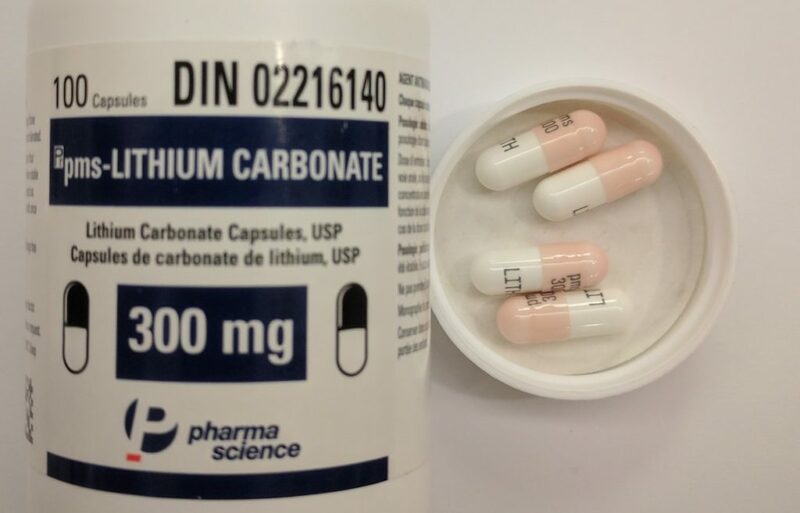 The Management of Bipolar Disorder Working Group (2010) recommend monitoring serum lithium concentration initially every 2-4 weeks, weekly in the last month, then every few days just prior to delivery, with appropriate dose adjustment. The authors reported that across the guidelines, the greatest risk was associated with use of sodium valproate. The UK Medicines and Healthcare products Regulatory Agency (MHRA, 2018) have banned the use of sodium valproate during pregnancy, discussed in the ‘valproate toolkit’. An open declaration where any recommendations are based on committee members’ consensus and not robust evidence. The UK Medicines and Healthcare products Regulatory Agency have banned the use of sodium valproate during pregnancy. 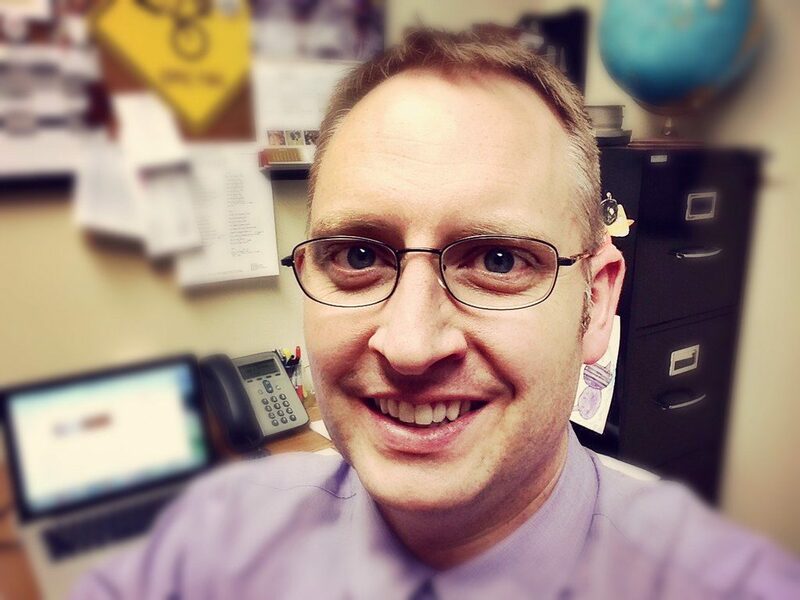 Management of Bipolar Disorder Working Group. (2010). VA/DoD clinical practice guideline for management of bipolar disorder in adults. Department of Veterans Affairs, Department of Defense, Washington.